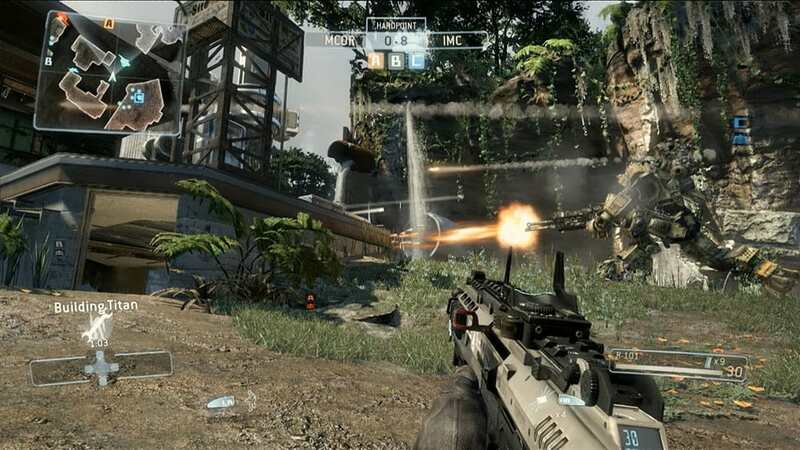 Step into the future of the first person shooter with Titanfall on Xbox One, Xbox 360 and PC. 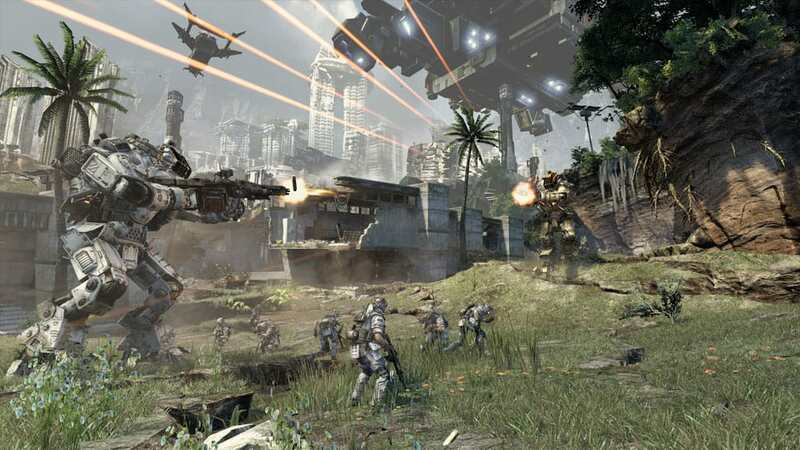 Titanfall is the debut title from Respawn Entertainment, founded by the co-creators of Call of Duty, who combine their skills and experience to craft a new kind of shooter for a new generation. 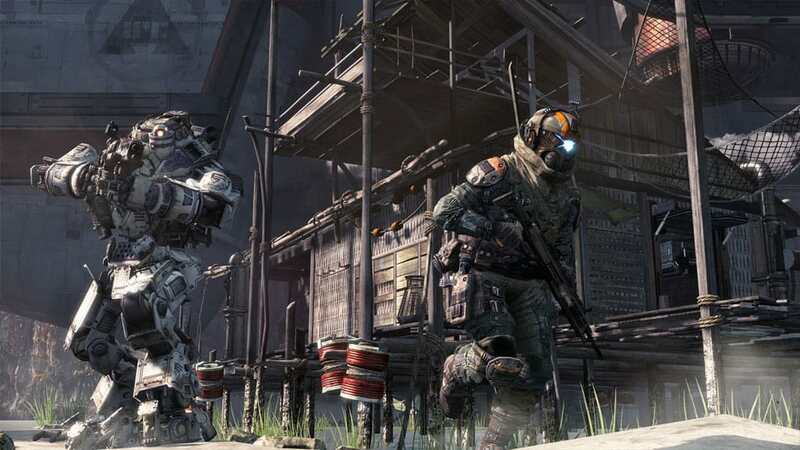 Set in a stunning future universe, Titanfall offers up fast-paced combat both on foot, and by piloting Titans - giant, heavily armoured mech-suits that offer new ways to fight. 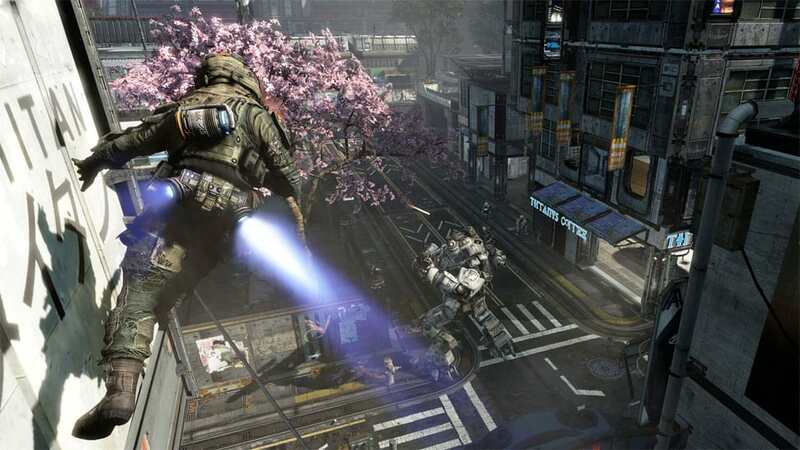 Titanfall does not offer a campaign, but instead merges the usual set-pieces and progressions found in a single-player game into a ground-breaking new multiplayer experience, creating a unique and iconic way to play. This tale of man and machine pits The Interstellar Manufacturing Corporation against The Frontier Militia with plenty of opportunity for adventure and reward! 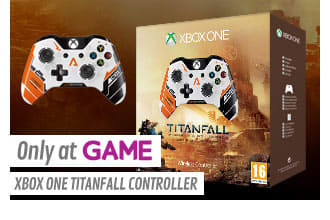 Titan Incoming... Order Titanfall today! 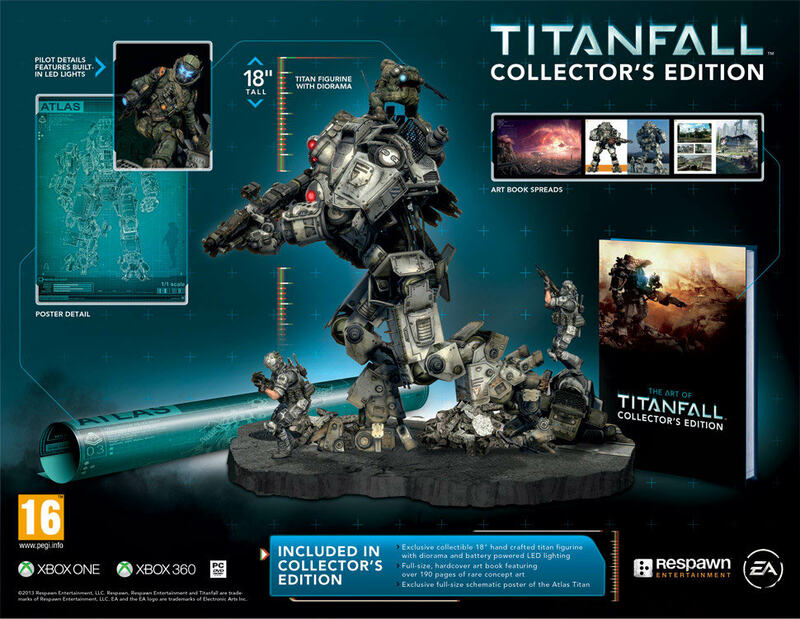 Grab the Titanfall Collector's Edition and an 18" light-up Titan/Pilot Statue can take pride of place in your home. 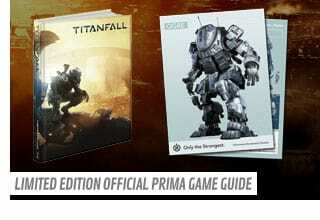 Plus there's an exclusive artbook and Exclusive full-size schematic poster of the Atlas Titan! There are no two ways about it-the Ogre is engineered to be the ultimate battle tank, in Titan's clothing. As a consequence, the Ogre places a premium on its armor and offensive capabilities. When your mission demands maximum survivability, the Ogre is the only battle platform which consistently out-performs, out-shines, out-lasts and outlives everything else on the battlefield. 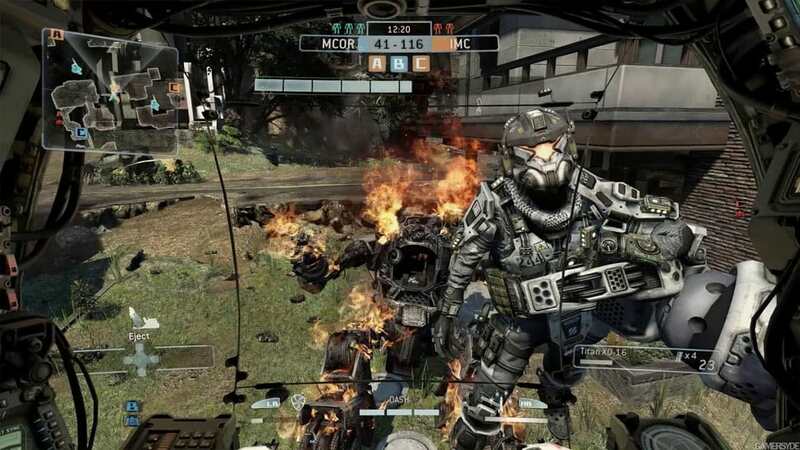 Survivability through speed and agility is the key to the Stryder's considerable battlefield prowess. Faster than every other Titan chassis on the market today, the Stryder's mobility is the culmination of many years of award-winning R&D into linear and rotary actuator technology. Of course, even with this agility advantage, the Stryder does not sacrifice any of the superior features your mission has come to depend on in the Hammond Robotics line of Titan battle platforms. 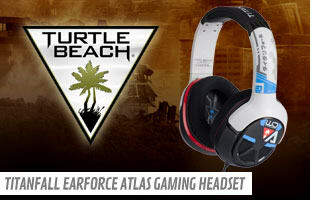 As a multi-role Titan, the Atlas excels where all other models fall short. The Atlas represents the state-of-the-art in weapons platforms and provides good protection and increased mobility over the Ogre chassis. Whether the mission demands reconnaissance, rapid assault, fire support, tactical support, or a combination of all these, Atlas frontline elements are dependable, powerful and, importantly, get results.